The more you know, the more you sell. Your Spreadshirt Training Camp provides you with useful information to get your Spreadshirt venture off to a good start. We are perfectly aware of how difficult it can be to successfully realize your ideas, so we’re here to support you in building a profitable t-shirt business. The Training Camp will equip you with helpful information, tips and insights into what you can do to improve your sales. Source inspiration from many helpful blog articles, or download our complete Success Guide for free. Get started now, start making money today! Product view or design view? A picture paints a thousand words, and a little clip works wonders when it comes to acquiring knowledge of needful things. We’ve compiled a selection of clips for visual types like yourself. Watching these four little clips will go a long way for you! 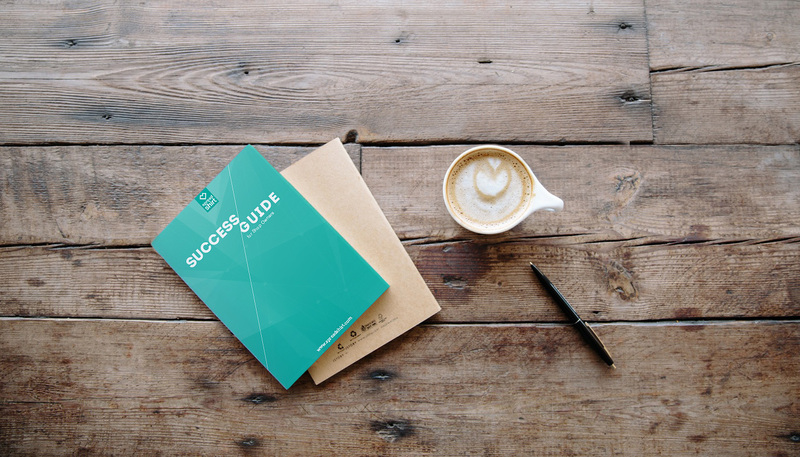 Download our Success Guide – for free! Has the t-shirt design buzz taken hold of you, and do you feel like learning more about selling at Spreadshirt? Then download our Success Guide to get well versed in the arts of running a successful Shop. 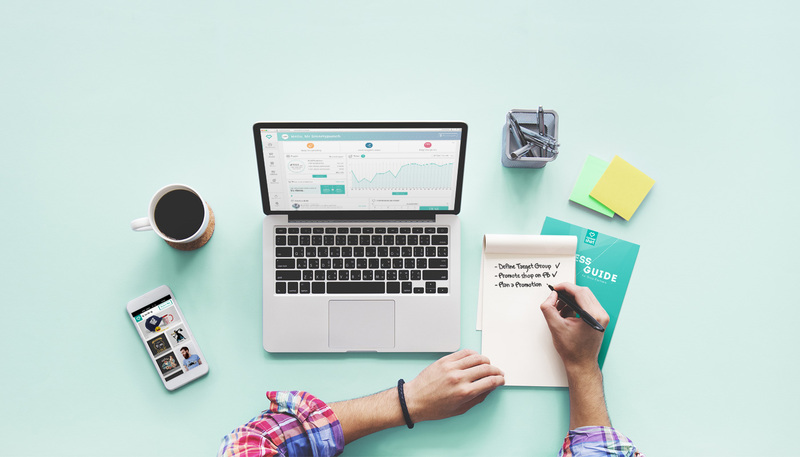 Our free guide lets you in on how to build a brand, run promotional campaigns, and implement successful marketing measures. Learn how successful Partners hit it big and what you can do to use social media channels and offline advertising to your advantage. Spread the excitement for your Shop!